This bulk lot is pulled at random from our massive customer returned electronics inventory. The original retail value for the items pulled for this lot will be ATLEAST $2,000. This product is untouched customer returns, which we have had great success with, with 70%+ working right out of the box. The majority of this product is still in it's original retail packaging. Some items may even be brand new, factory sealed! Please note that we are unable to take requests for this order. 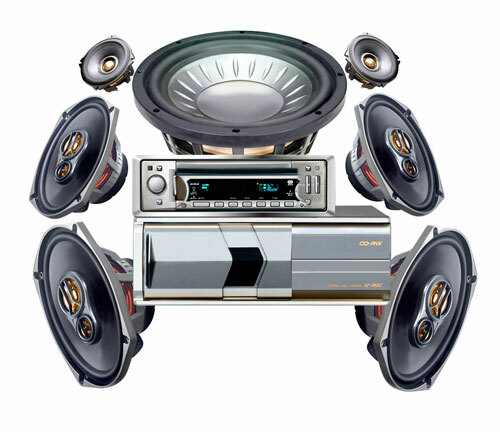 Our inventory includes a wide variety of electronics, including: Car audio parts, Computer accessories, Cell phone accessories, Home audio/video accessories, etc... You will receive a total variety of different items. 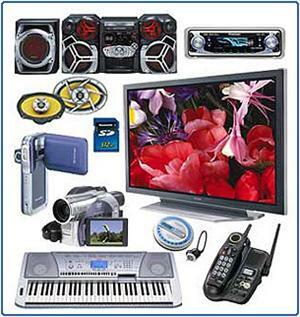 We will include as many different items as possible, but you will receive some duplicated items. The above pictures are for reference only and not indicative of what will be included in your order.